I'm changing my vote to Marino. Jurgensen probably had the best pure arm talent in the history of the league, but Marino had a quicker delivery and won a lot more ballgames. El_Macaquito wrote: Big girls, don't cry. El_Macaquito wrote: If a guy don't give tips to attack weaknesses from his former team, he doesn't want to win. Or will you guys cry about that too? Let's play devil's advocate for a second. 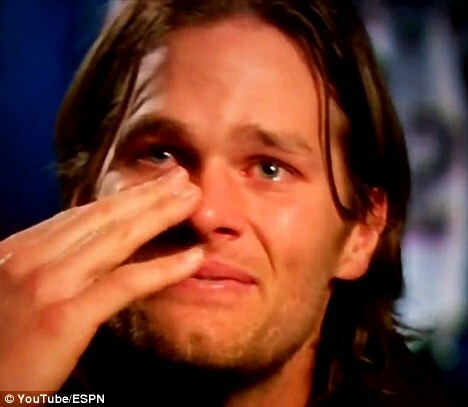 Suspending Tom Brady for the Super Bowl would be stupid. (Remember the Seattle PED controversy?... anybody?) The "no way the Pats could fumble as much as they did!" argument is as bad as Belichick's argument that WEATHERDIDIT.